Acting Chief Justice Rajiv Sharma and Justice Manoj Tiwari said the railway administration is directed to maintain cleanliness inside the coaches. All the coaches should be cleane before the departure of the trains on day-to-day basis. The Uttarakhand High Court asked yesterday the Railways to maintain cleanliness in the coaches in view of the huge number of people travelling by train daily. 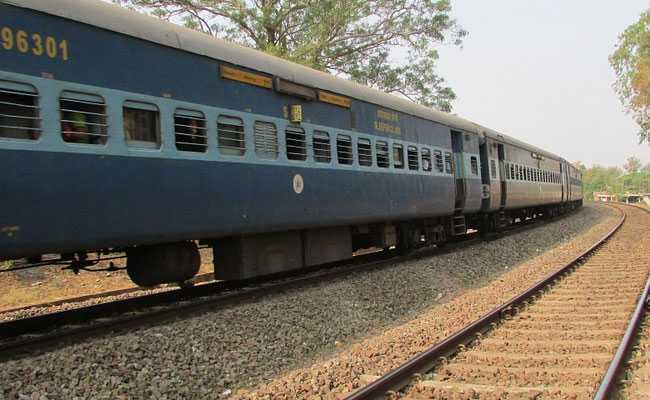 Hearing an PIL expressing concern over the condition of train coaches, the division bench of Acting Chief Justice Rajiv Sharma and Justice Manoj Tiwari said the railway administration is directed to maintain cleanliness inside the coaches. All the coaches should be cleaned from outside before the departure of the trains on day-to-day basis. Shatabdi trains including 'Naini-Doon Jan Shatabdi Express' running in Uttarakhand should also be cleaned enroute, the court said. The Indian Railways is the single largest employer in the world, thus there should be scientific and professional cleaning of the coaches, the petition said. The railway administration is also directed to consider having one 'executive coach' in Naini-Doon Jan Shatabdi Express. It is also directed to consider running 'Naini-Doon Jan Shatabdi Express' on Thursdays and Sundays in larger public interest, it said. The Railway Administration is further directed to consider change of the timings of 'Naini-Doon Jan Shatabdi Express' to 5 pm from Kathgodam to Dehradun and from Dehradun to Kathgodam at 5 am. The Uttarakhand court also directed the railways to ensure a new air-conditioned coach in Ramnagar-Chandigarh Weekly Super Fast Intercity Express which runs on Mondays. The PIL will be heard upon the reply of the departments concerned regarding the considerations pointed to by the court.